DESCRIPTION Affordable 2 storey, the perfect starter home for a young family. 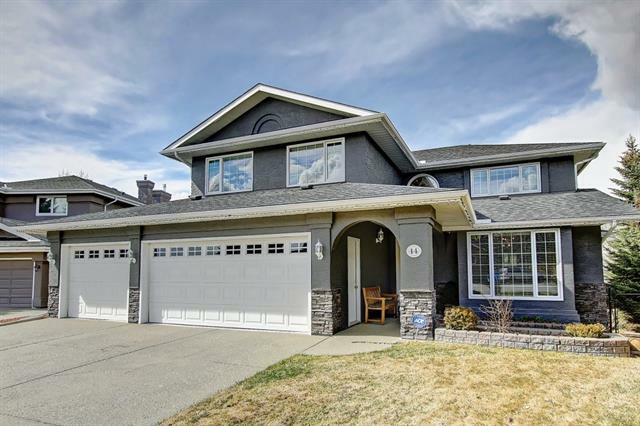 Located on a quiet cul- de- sac in McKenzie Lake this well maintained home is only a short walk to McKENZIE LAKE, the community centre and both schools!! This property has had many recent updates including new H/E furnace, hot water tank, siding, windows and roof. The main floor features a spacious entry way that opens to the large living room with built in wall unit. The kitchen is light and bright, featuring lots of cupboards and patio doors that lead to your covered deck and the sunny south back yard. 3 bedrooms up with a bright 4 piece bathroom and loads of closet space. The lower level is partially finished with a hobby room, 3 piece bathroom and plenty of storage. Hurry and view this lovely home so you can enjoy your summer at the lake. Call us or your favorite realtor to view this fantastic family home. Immediate possession possible. 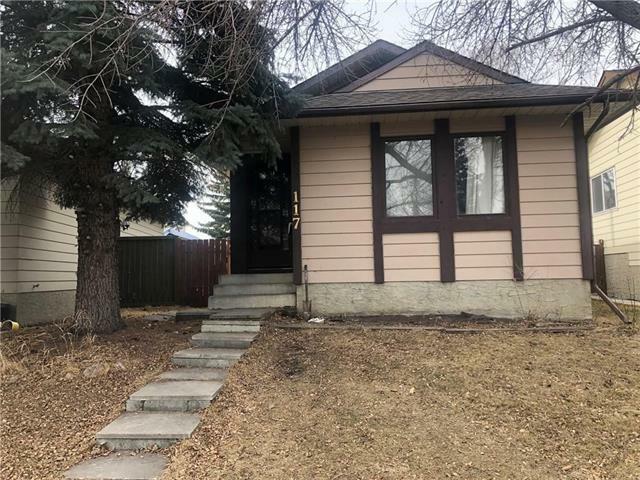 18 Mckernan PL Se, Calgary, Alberta, MLS® C4237035 T2Z 1S9 is a Detached, 3 bedrooms, 3 bathrooms, approximately 1,297 Sq. Ft. Listing price 339,900.00. This property was built in 1981.